Hi everyone! My name is Carolynn Sander. 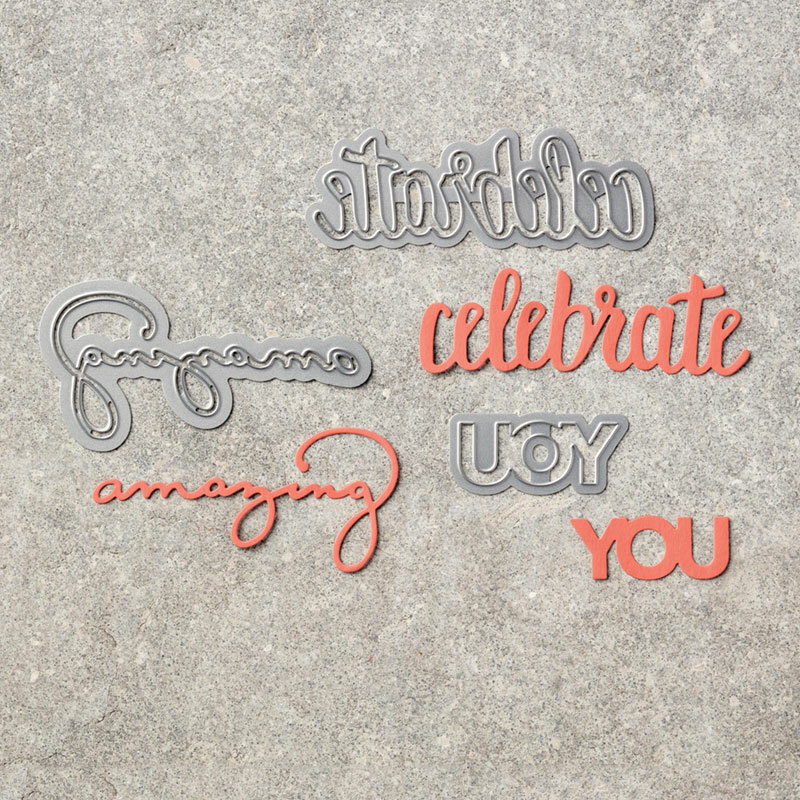 I am a Stampin' Up! Independent Demonstrator from Calgary, Alberta, Canada. 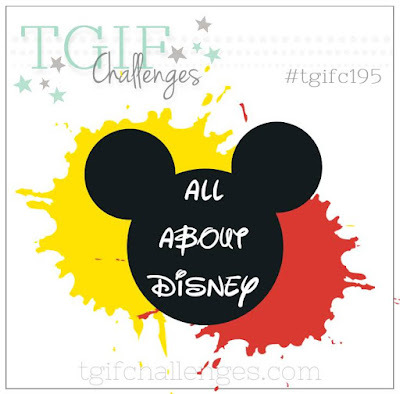 The TGIF Team is at it again with a fun Disney theme! 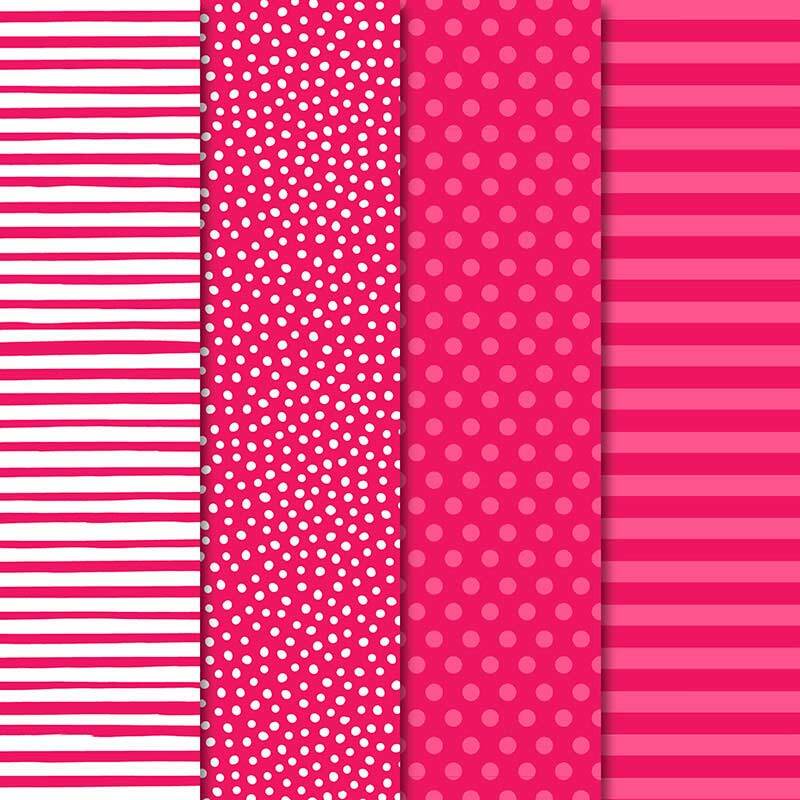 Come on over to theTGIF Challenges site and have fun creating with us! We would love to see how today's theme inspires you! I enjoyed playing around with today's Disney theme! 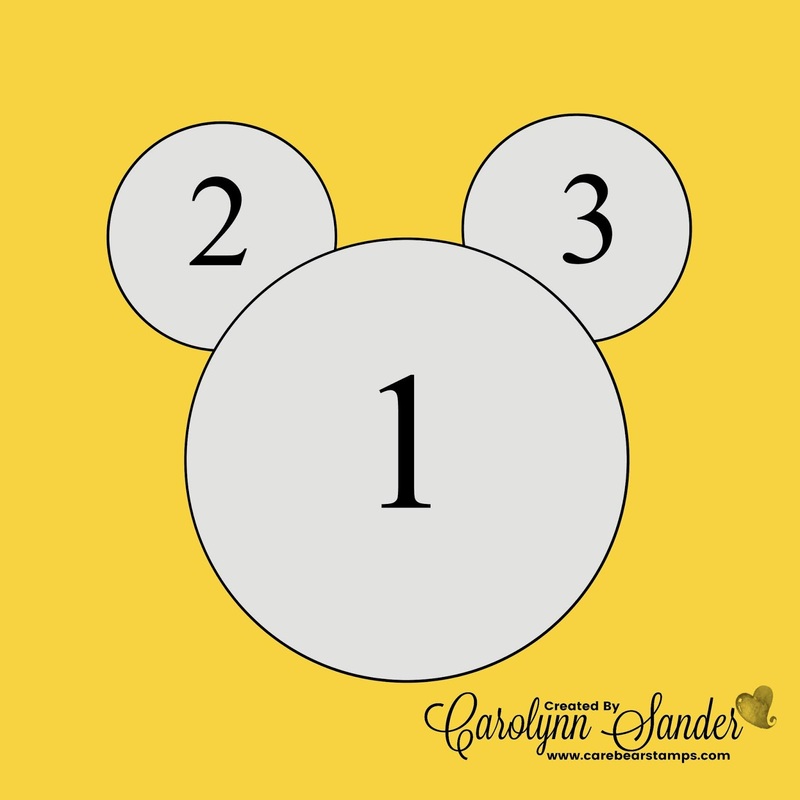 I had actually created a card very similar to this one a few years back for my nephew who LOVED Mickey Mouse at the time. I figured I would mix it up a wee bit and make a similar Minnie Mouse card for today! I analyzed my Stampin' Up! Stash when I was conjuring up today's project! 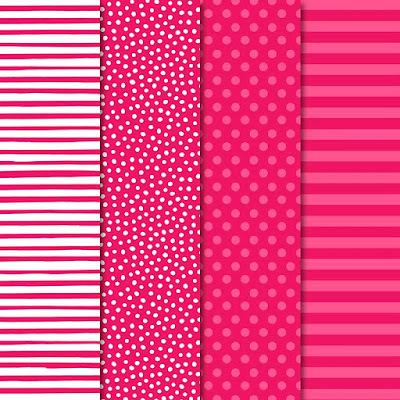 Red polka dot DSP was perfect for my Minnie Mouse. I went with the 2018-2019 In Color DSP and chose Lovely Lipstick to add some character. As for the Minnie I took my Stampin' Up! Layering Circle Framelits Dies and did some fancy cutting to create the Minnie Mouse shape. Have a look at the templates below and you will see how I cut into my Pineapple Punch Cardstock with my Layering Circle Framelit Dies, and then layered my Basic Black Cardstock behind it to fill in the negative space. This creates a seamless look. This is pretty straight forward. I cut the circles in the numbered order you see above. I then layered Basic Black Cardstock behind it, as you see below. The rest of today's card comes down to the little details. I created the bow using one of my favourite retired Stampin' Up! stamp sets, the Holly Berry Happiness Stamp Set. The coordinating punch came in handy too of course. This is a reminder to hang on to some of those old favourite retired goodies. You just never know when they will come in handy! The Stampin' Up! 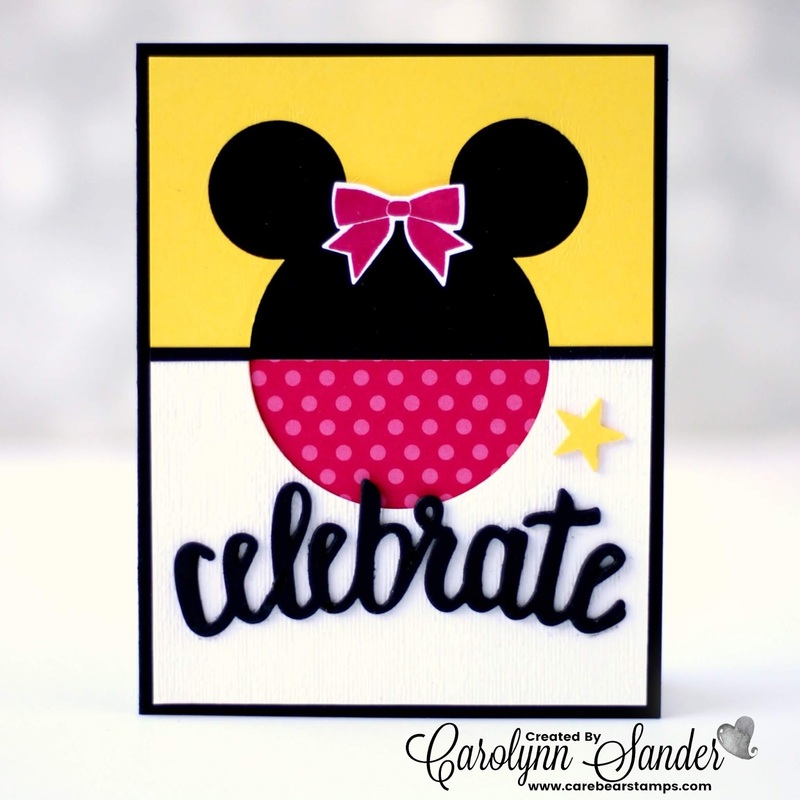 Celebrate You Dies were also perfect for today's Minnie Project! What do you think? 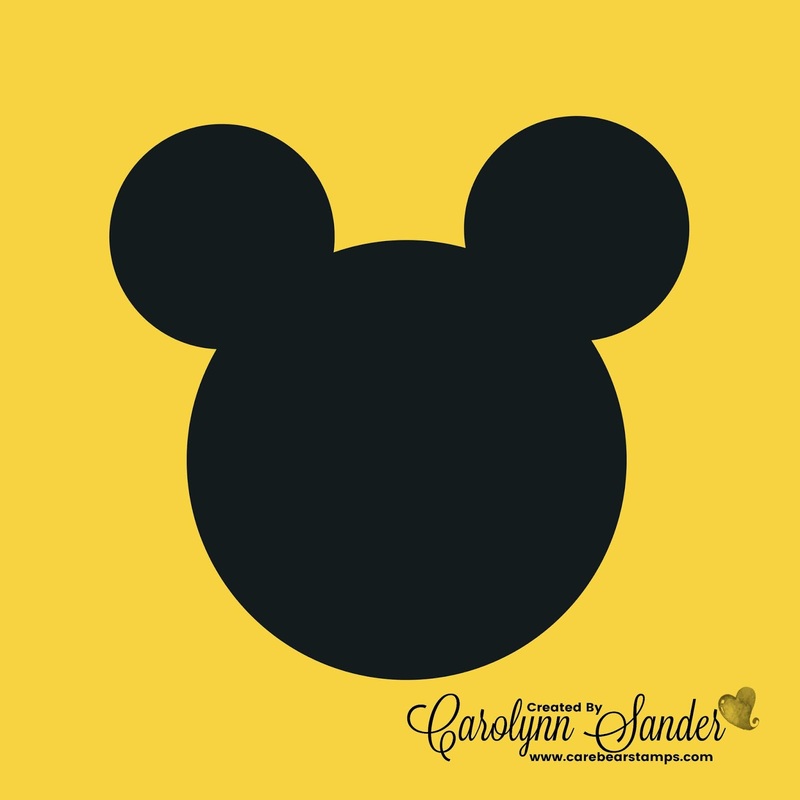 Isn't this Minnie Mouse the cutest? I kinda think so! Now I just need to find a special person to send this card to! Thank you so much for visiting today! Remember to stop by the TGIF Challenges site to join in the fun this week! Feel free to contact me if you have any questions. 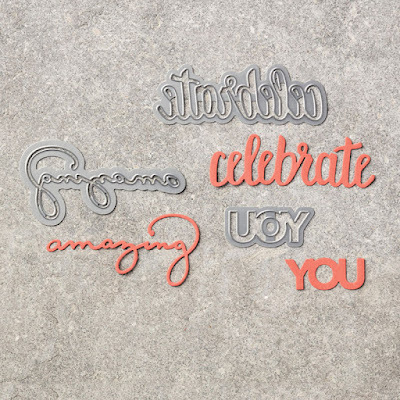 As well, if you are from Canada check out my online 24/7 Stampin' Up! supply shop below!